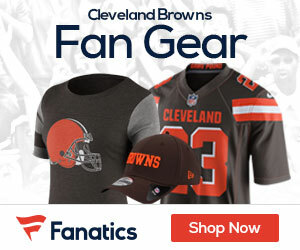 The Browns seem to be putting all their eggs in the basket of Broncos OC Adam Gase, as today Mike Cairns of WEWS Channel 5 in Cleveland reports today that Cardinals defensive coordinator Todd Bowles is out for the possible title of Browns head coach. 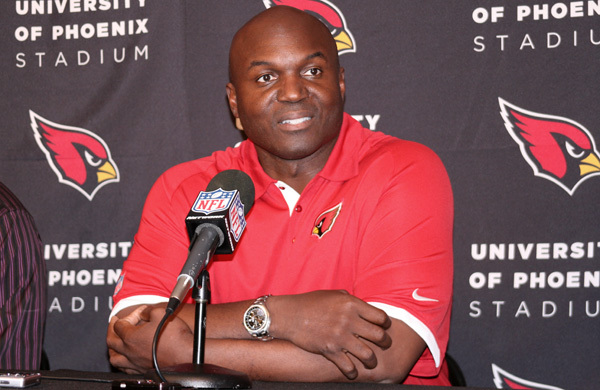 Todd Bowles has withdrawn his name from #Browns coaching search. Team has also given Ray Horton Position to interview for any jobs. It’s interesting that the team has given permission for Ray Horton to go elsewhere, as it sounds like no matter who the coach is, the entire staff is on the verge of being revamped.